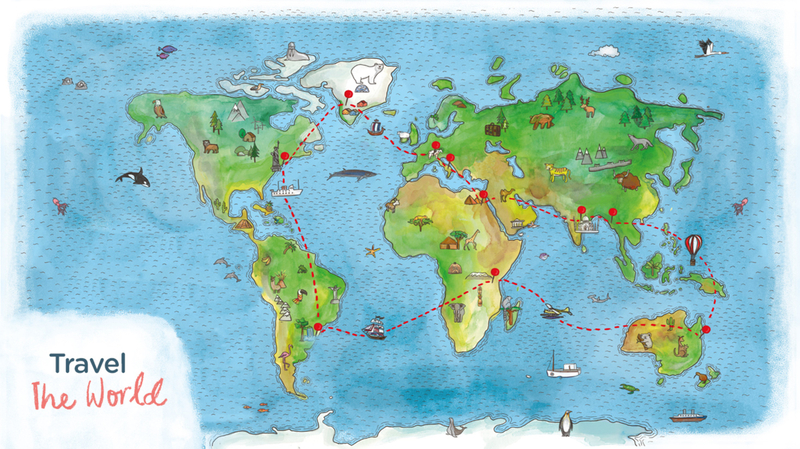 My Search-And-Find World Trip takes your child on a unique adventure to 10 stunning destinations including the canals of Venice, the icy tundra of Greenland, the wondrous depths of the Great Barrier Reef and the majestic temples of Bagan. 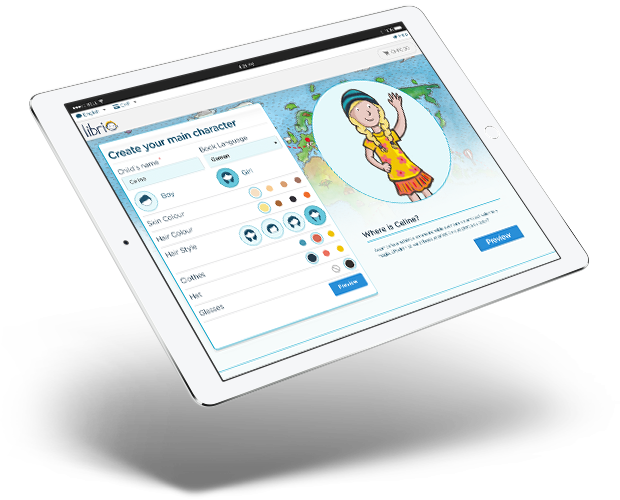 Our super fun configurator allows you to create a character who looks just like the special person you create the book for. Choose from over 750 options including clothing and hat colour as well as glasses. 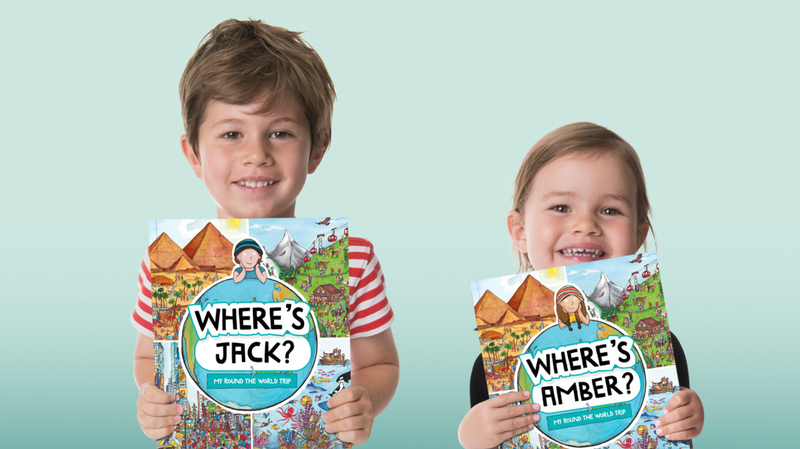 When you create the book, you can add a personal / funny / inspiring / loving message to your little one, which will only be revealed when they have found the code to unlock it. They can then print your message and stick it in the front of the book as a dedication to make it extra specially handmade and unique. 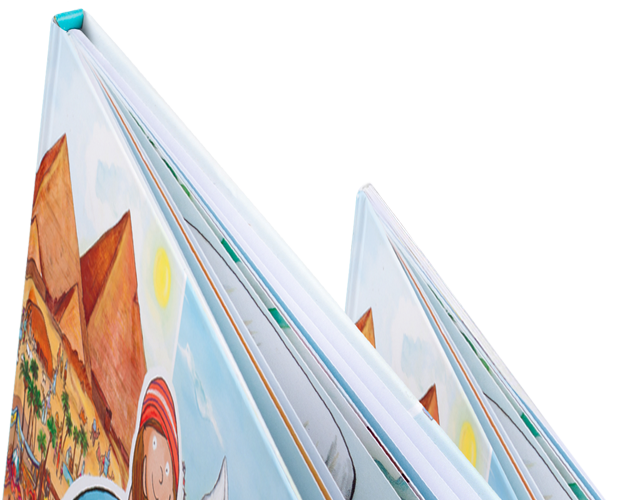 We're fanatical about the quality of our products, from the hand-painted illustrations to the luxurious finish. 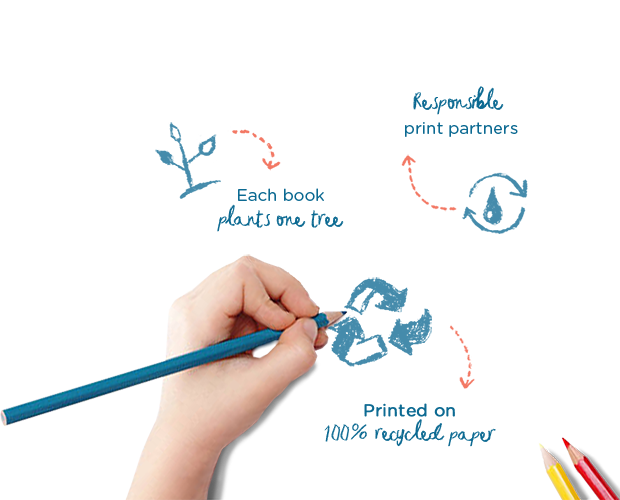 They feel as good as they look and are printed on 100% recycled paper too, though you'd never guess. The book is 24 pages long and comes in two formats, Softback and Hardback. 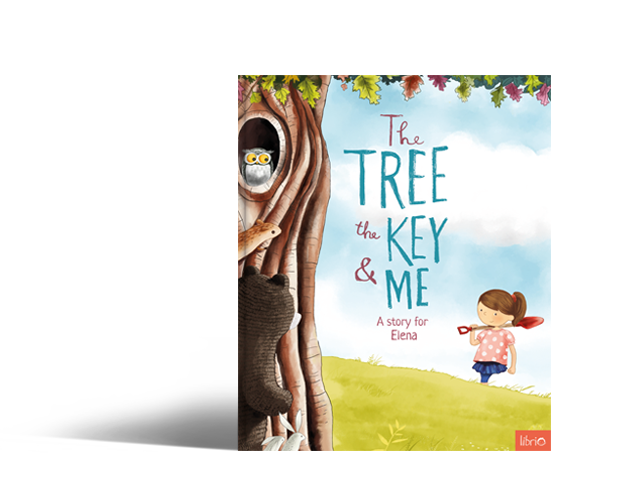 The Tree, The Key & Me is a story of friendship, bravery and magic featuring a child of your choice as the hero. 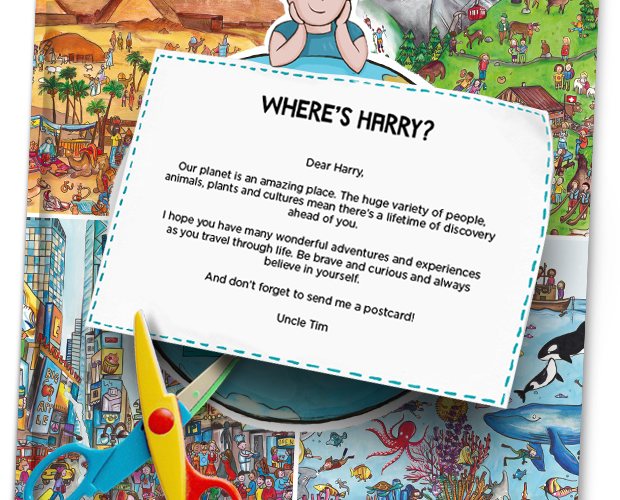 Create a character who looks just like your little one from over 8,000 possibilities. 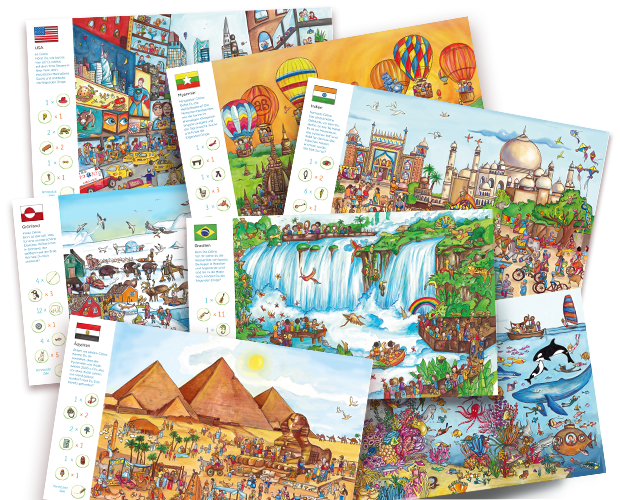 The story is available in 18 different languages and is suitable for children aged 2-7. Each of our products is a unique gift created especially for your little one. Printer Bear and his team need up to 3 working days for this process. They are then shipped directly to your door from the sunny UK. Delivery time then depends on your location and chosen shipping option. Very roughly: UK and Express orders should arrive within a week. Other orders normally within 2-3 weeks. 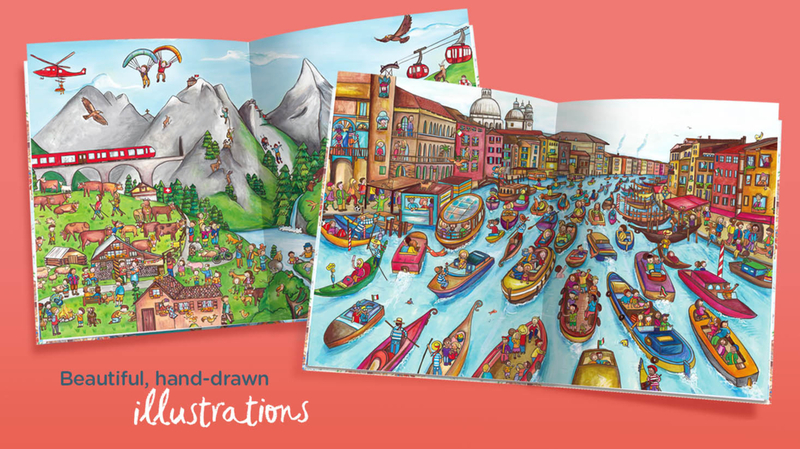 Every time you purchase a Librio book, we also give a book to a child through our More Than A Book projects. 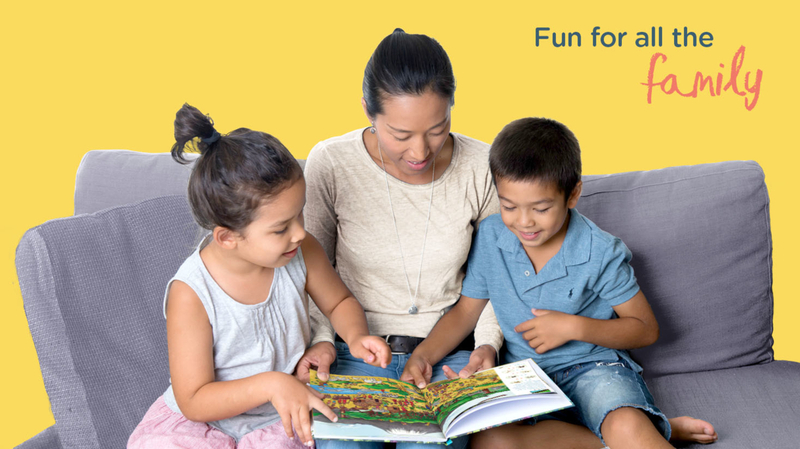 We give books by partnering with Room to Read, a global organisation transforming the lives of millions of children across low income communities by unlocking their full potential through education. As creators of products for future generations, we strive to do so in a manner our children, our customers and we ourselves can be proud of.